First Time Beginner Practice: Second Tuesday of each month. All Sempai are encouraged to attend all beginner practices. Advanced Practice is only open to people who have received permission to wear Bogu. 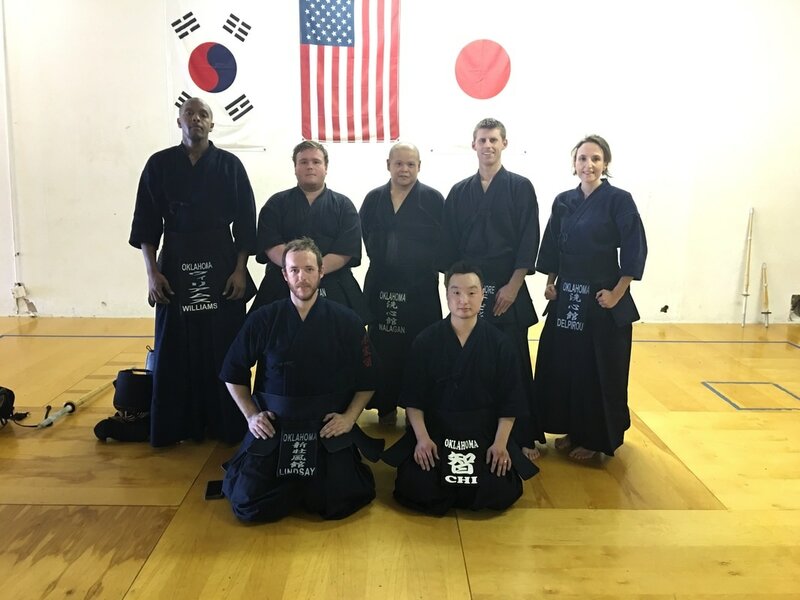 At Sen Shin Kan Dojo we take extra care to make sure our students understand what we are teaching, and provide a safe and educational learning environment.